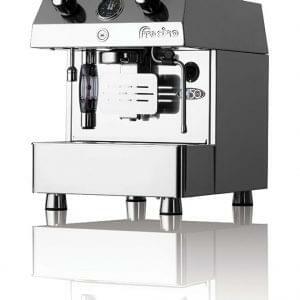 The Classico from Fracino is a hand-fed, compact coffee machine. The Classico is perfect for use where space is limited and where plumbed water is not available. 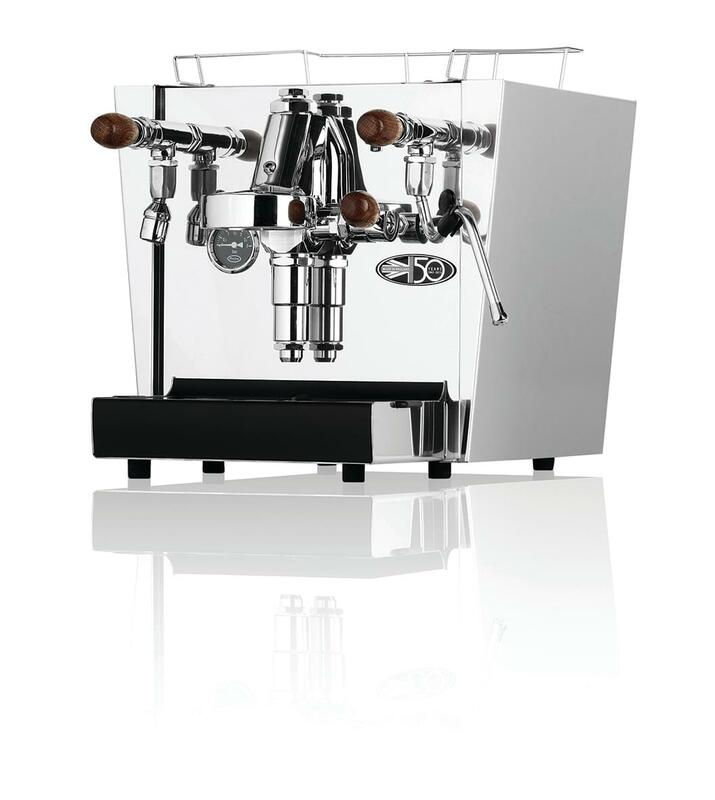 Suitable for use with ground coffee, capsules or pods, these gorgeous machines are best suited for environments where the output is around 50 to 70 cups of coffee per day. 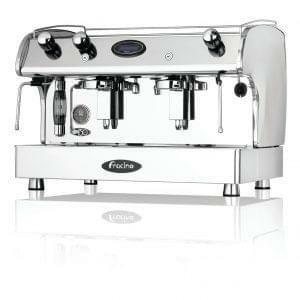 The machine needs to be filled manually so is ideal for small output offices, cafes or even personal home use. Rent, lease or buy today at affordable pricing packages. Hand crafted in the United Kingdom. The Bambino range from Fracino are able to handle all but the most intense of coffee serving environments with options for semi-automatic or electronic dosage controls. The compact Little Gem is portable, affordable and reliable so a great option for the smaller venue. 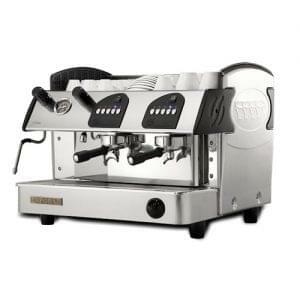 This machine is well suited to a start up business. 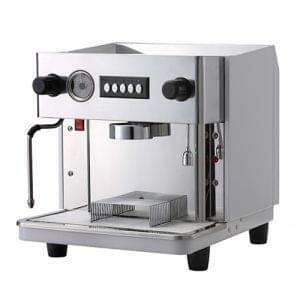 Traditional espresso coffee machines work well in environments with a requirement for fresh ground coffee and a need for fast service throughout the day. They benefit from external grinders so that even if the ginder blades are worn out on your grinder the coffee machine will simply keep on serving and they can deliver coffee in takeaway cup sizes without any problems.